A few weeks back we told you of Uber’s contretemps in Brazil, with taxi drivers protesting against the ride-sharing service. Angry Taxi drivers in Brazil’s main cities of Rio de Janeiro protested aganist Uber blocking major roads and stalling traffic during rush hours claiming that the ride hailing service was bringing unfair competition. The protests came hot on the heels of a similar protest in France, against Uber’s popular service Uber Pop. The taxi drivers parked their cabs in a 5 kilometers stretch along main highways honking and chanting. Uber also faced similar challenges in Brazil’s other major cities of Sao Paulo as well as Brasilia. The San Francisco company has received a major reprieve in Brazil’s capital City, Brasilia after the Mayor rejected a set of legislation aimed at banning the service in its entirety. 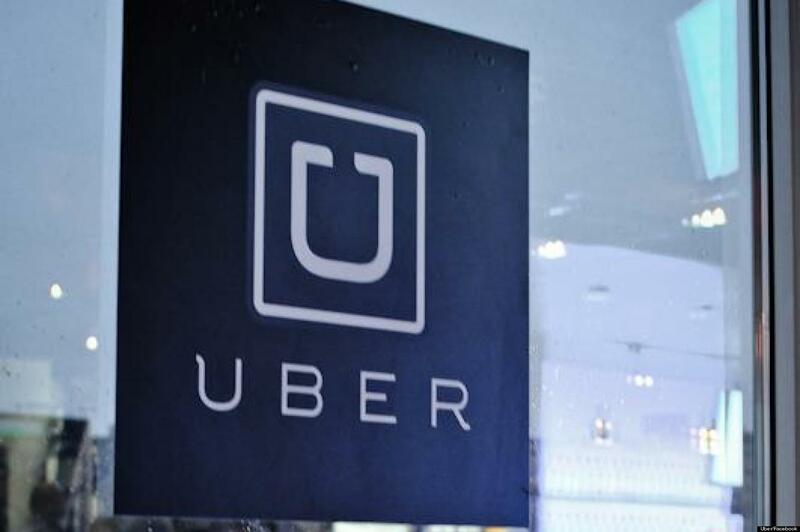 In rejecting the bill, the mayor said he saw Uber as a means of revolutionizing the industry as well as creating employment according to Reuters. However, Uber still faces a hurdle in the Sao Paulo metropolis, where the parliament passed a bill outlawing the service. The County Council of Sao Paulo has been keen on eliminating Uber owing to the levies it earns from sale of traditional taxi licenses as well as pressure from taxi unions who, control a significant chunk of the voting blocs. Uber runs several services which include Uber Black, a luxury chauffeur service with Mercedes S-class limousines which costs the same or less than the taxi to ride. Uber Pop (UberX locally), a low cost option in which drivers use their own cars. UberXL but with vehicles of higher standards and charging higher prices. It also has Uber Chopper, a helicopter hailing service, Uber Auto for rickshaws in India and Uber for Boats service. Interestingly, Brazil is home to EasyTaxi, a company offering similar ride hailing services, which has not faced any known shortcomings in offering its services.